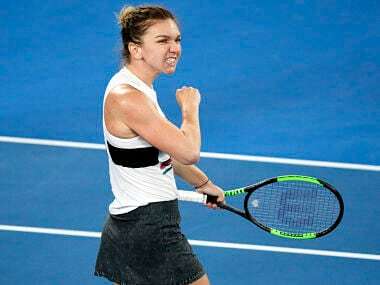 World No 1 Simona Halep scraped through to an Australian Open third round clash with Venus Williams Thursday after being pushed to the limit by unseeded Sofia Kenin over three sets. Seven years on, Wozniacki said she still remembers her meltdown against Li in the 2011 Australian Open semi-final like it was yesterday. 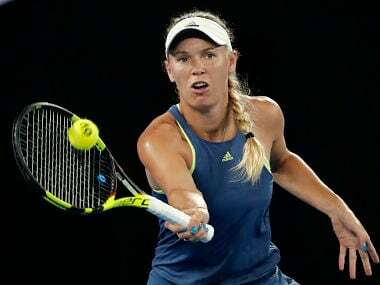 Second seed Wozniacki reached eight finals in 2017, winning twice, while fourth-ranked Svitolina won five WTA titles. Nadal will play sixth-seeded Marin Cilic in the quarterfinals as he attempts to win his 2nd Australian Open title and 17th Grand Slam singles championship. The second-seeded Mertens downed Romania's 57th-ranked Buzarnescu, 6-1, 4-6, 6-3 in a decider frequently interrupted by rain. "She made the same run (from qualifying) as I did last year, but I‘m happy to win today," Mertens said in an on-court interview. 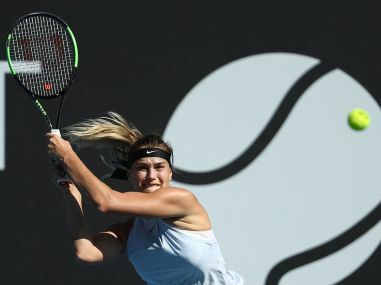 Belarus teen Aryna Sabalenka blasted top seed Zhang Shuai out of the Hobart International while Heather Watson had a smooth ride to the quarter-finals. 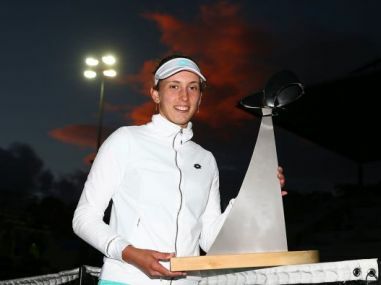 Elise Mertens is the only seeded player left in her half of the draw and one of just three remaining in the tournament. Bouchard made the final at Hobart in 2016 but needed a wildcard to play this year because her ranking did not guarantee her a start.